Note: Vietnam Visa Fees on the table above is only available for entering the country by air. Our service fees below do not include the Stamping fee, which should be paid directly at the airport. You will be refunded 100% in case your application is denied. * Normal: For those who would like to get Vietnam visa within 2 – 4 working days. * Urgent service: Guarantee 2 working days. * Emergency: Guarantee 1 working day. * Normal: For those who would like to get Vietnam visa within 24-48 working hours. If you apply from 15:00 from Monday to Friday or on a Saturday, Sunday or holiday, it will be processed the next business day. * Urgent: Urgent: It is effective for who needs visa in urgent. We will send the approval letter by email in 4 to 8 working hours. If you apply from 15:00 from Monday to Friday or on a Saturday, Sunday or holiday, it will be processed the next business day. The extra charge is $18 USD/Person. Stamping fee extra. * Emergency: Milar to Urgent option except it only takes 30 minutes to 1 working hour based on the Immigration Department. The extra charge is $49 USD/person. You should call our hotline (+84) 968.18.77.18 to confirm the application has been received and acknowledged to process. You are subject to pay stamping fee at the airports. Please note this service use 9:30 AM to 11: 00 AM in morning; 14:30 PM to 15:00 PM in afternoon. It is from Monday to 3:00 PM Friday depending on how rush you need. * Guarantee fee: For those who would like to arrive Vietnam on Saturday, Sunday, time off, or public holiday but forgotten to apply for visa in advance. Please contact us if you are in this case. 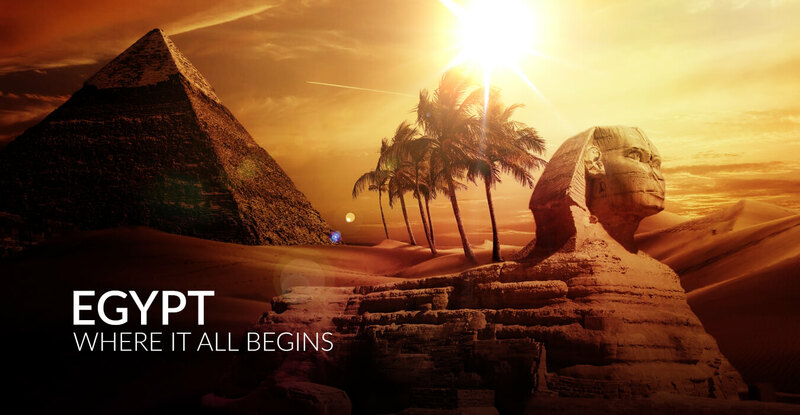 However, You will be extra charge more 180 USD to 270usd/person, airport fast-track fee in this case(details flight is required) and visa stamping fee. You should call our hotline (+84) 968.18.77.18 to confirm details flight arrival, the application has been received. We can make this visa around 30 minutes to 1 hour and we have staff at the airport who will take care all procedures for you when you arrived. Is this article helpful? Let us know your anxiousness by leaving a comment. We will help you with our best. 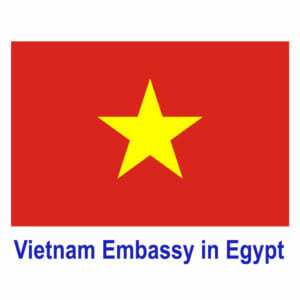 For further information and related visa news, you can access the Vietnam Embassy in Egypt website Vietnam Embassy in Cairo, Egypt, it is provided for information and service purpose.